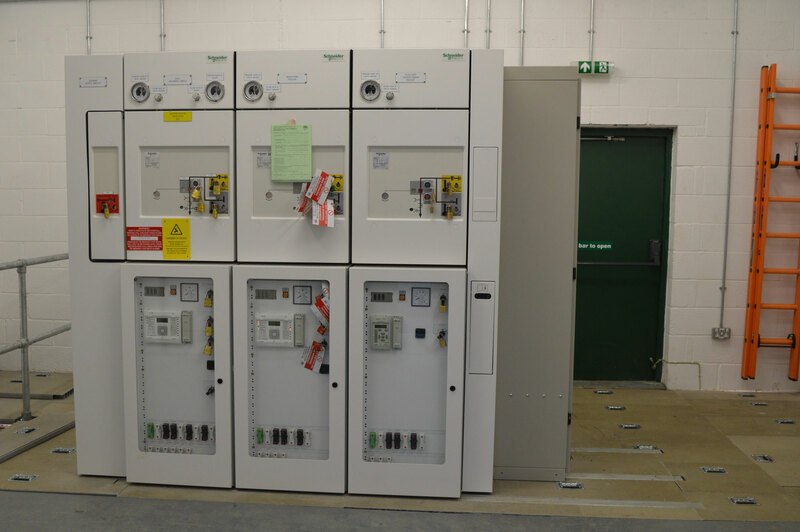 ESE Ltd can supply any manufactured HV/LV switchgear to suit customers requirements. Due to our relationship with major manufactures, we are able to supply new equipment and spares at reduced delivery times and prices. 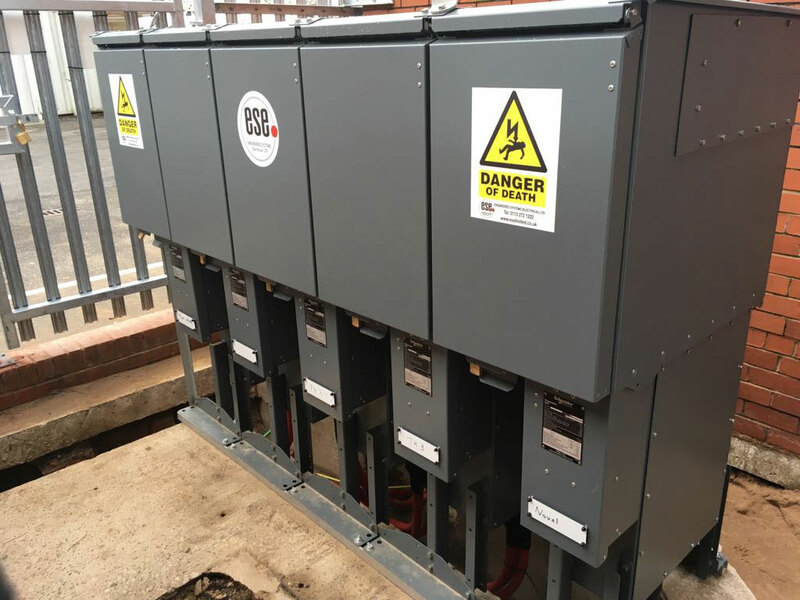 This includes standard switchgear and also our bespoke manufactured, transformer mounted LV distribution units with either single or multiple ways. Engineered Systems (Electrical) Ltd are able to supply a range of new HV switchgear to suit customers requirements. This can either be an addition to the customers existing equipment or a completely new switchboard. A survey by our qualified staff can be arranged to discuss the best solution for our customers. We can offer the installation, testing and commissioning of all the equipment installed. Engineered Systems (Electrical) Ltd are able to supply and install various types of new LV switchgear to suit customers requirements. This can either be an addition to the existing equipment on site or a completely new switchboard. The switchgear can be supplied with Switch Fuses, MCCB’s or Air Circuit Breakers. Bespoke switchboards can also be supplied with a variety of specially designed termination points. We also supply close coupled Low Voltage Distribution units for both our Liquid Filled and Cast Resin Transformers.